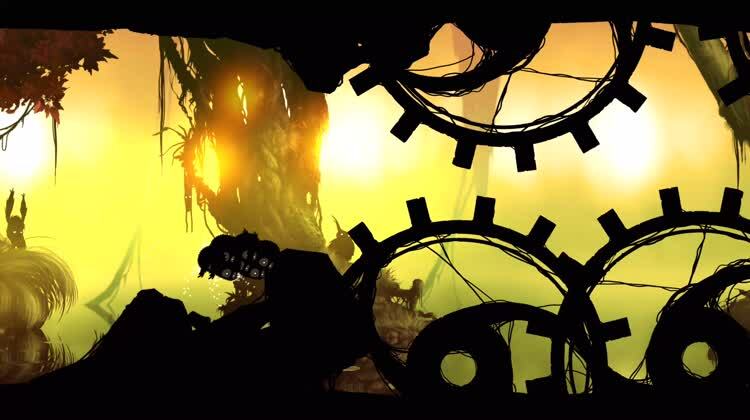 Badland is a side-scrolling, action adventure game set in a forest-like environment. With over 100 levels, you must guide your strange creature to each goal while watching out for dangerous traps and avoiding obstacles. The game has won several awards for its creative design and physic-based gameplay. Danger Filled Worlds. There are dangers everywhere in the world of Badland. Spinning saw blades, falling rocks, bombs, and much more. Collect Power-Ups. You will need to pick up power-ups to make it through the levels. The power-ups can grow, shrink, multiply, speed up, and slow down your character. 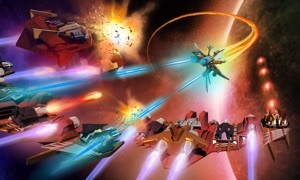 Co-Op Or Versus Multiplayer. 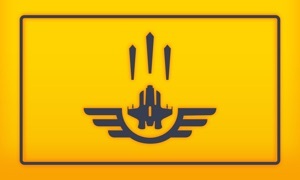 Play with others in co-op or versus challenges in specially made multiplayer levels. 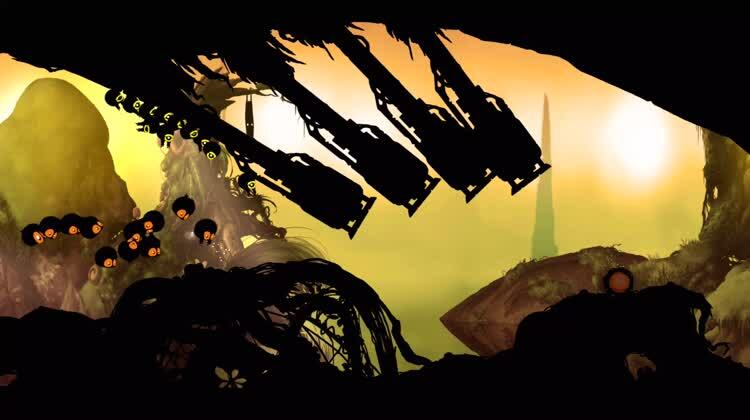 Badland takes you on an interesting side-scrolling journey with a quirky little character. This round oddity flies, rolls, and bounces as you continue tapping to keep it moving. You will watch out for dangers, shrink and grow when you must, and enjoy physics-based gameplay. This adventure has attractive graphics and is set in an almost eerie environment. You must keep moving to survive and look up ahead to prepare for the dangers and obstacles you will encounter. 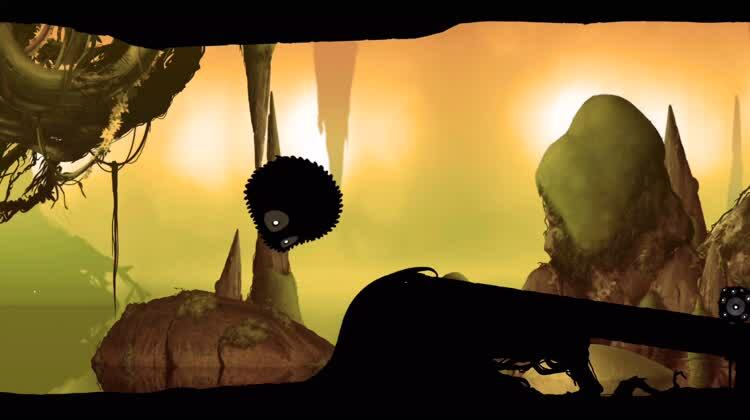 Badland has just the right amount of challenge to make it enjoyable to play. 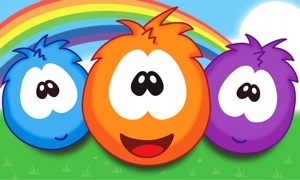 5/5 - AppSmile - "A standout game"
4/4 - Slide to Play - "A must-download"
5/5 - AppSpy - "An absolute treat to play"
5/5 - Apple’N'Apps - "One of the best games"
9/10 - Destructoid - "A hallmark of excellence"
4.5/5 - TouchArcade - "Easy to recommend"
- LEVEL EDITOR: Create levels, share & play!